Let's get one thing out of the way: I have historically fallen into the camp of those who have taken a bit longer to "get" Snapchat. Despite my tumultuous relationship with Instagram, I've always leaned more toward it than Snapchat -- even conducting the ultimate faux pas of using Instagram to take and share pictures from a SXSW Snapchat party. But since my epic party foul, I've kept my eye on Snapchat. I attended some of the educational events it hosted at SXSW, and I've spoken with marketers, advertisers, and content creators about how it compares, in their respective experiences, to other platforms. 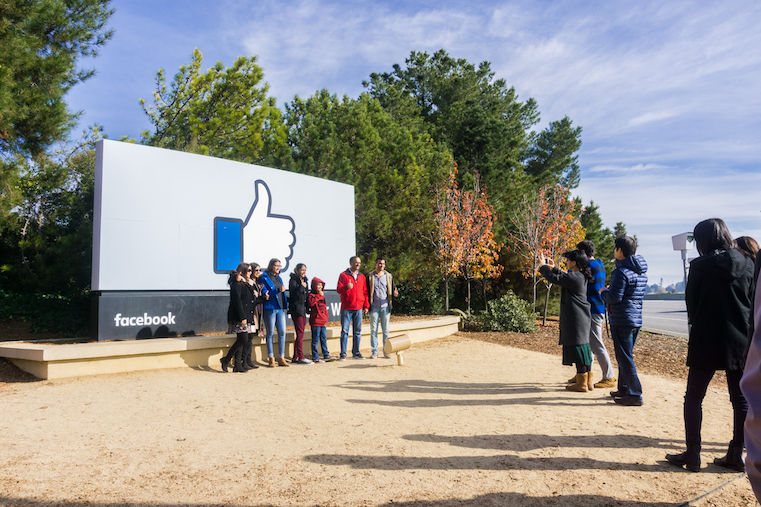 Here's what they have to say -- and what analysts are saying about the platform's future. 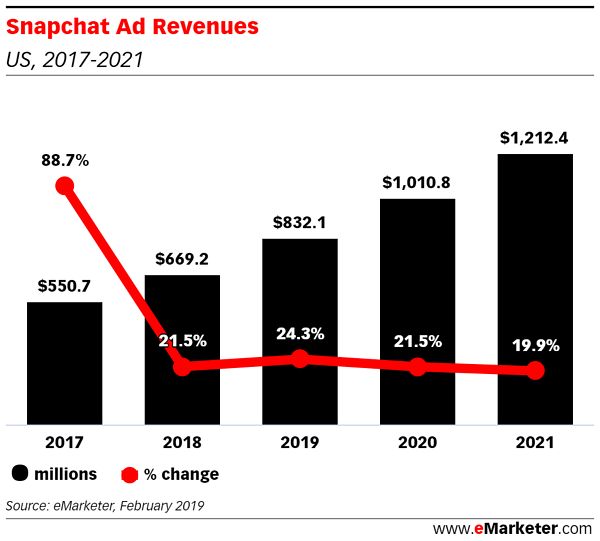 In late March, eMarketer forecasted $1 billion in ad revenues for Snapchat by 2020 -- a notable benchmark, but one that would take the platform "longer than [originally] anticipated" to reach. But reaching the milestone at all, said eMarketer, is largely due to its efforts to "woo marketers," advertisers, and content creators. And the anticipated growth in revenue for 2019 -- about 24.3% -- comes amid (and despite) a forecasted decline in user growth. How is it, then, that Snapchat could receive both anticipated growth in ad revenue and a decline in active users? Monica Peart, eMarketer's senior forecasting director, points to the 2017 rollout of Snapchat's self-serve platform for ads: a creation dashboard and manager for Snap ads. 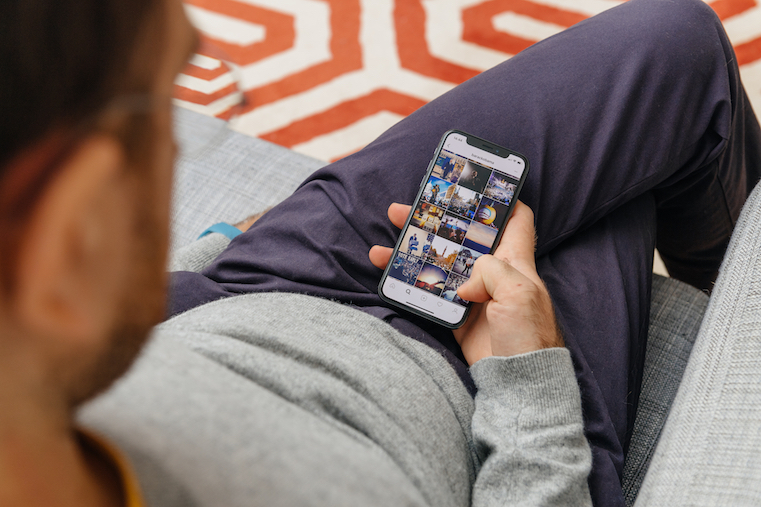 Anyone, it seems, can use the self-serve Snap ads platform to create full-screen, vertical video ads that play between Stories or appear in the app's Discover section. "Self-serve programmatic buying has expanded Snapchat's reach to more advertisers," noted Peart in the eMarketer report, "especially small and medium-sized businesses that can invest in ads at lower bid prices." That's where the forecasted growth in ad revenue comes from. Snapchat's previous model steered toward programmatic ad selling -- which in 2015 it was said to use to charge brands $750,000 each day to publish ads. In contrast, the self-serve model makes advertising on the platform more accessible, and exposes Snapchat to more sources of revenue. Today, at the first-ever Snap Partner Summit, the company unveiled its Snap Audience Network: a platform to sell ads that, ideally, would appear within other apps. 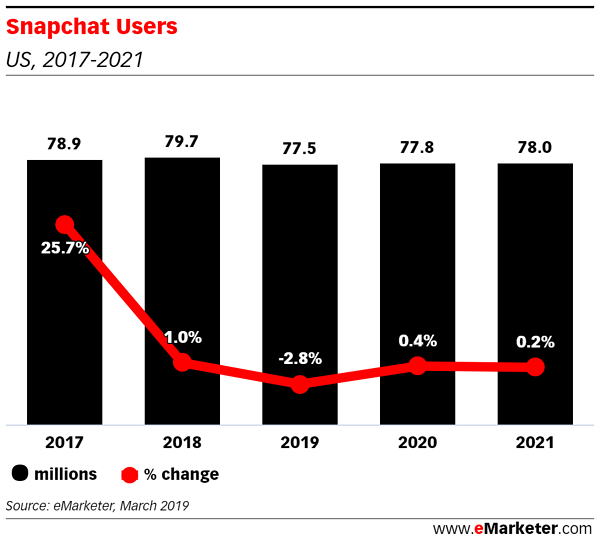 The hope, writes Kurt Wagner of Recode, is that "advertisers will use the Snap Audience Network to reach a larger group of people than if they advertised on Snapchat alone" -- though it remains "unclear ... how this will work in practice." But Snapchat's roads to monetization have gone beyond ads. One of the more successful examples, arguably, was its introduction of sponsored geofilters: visual, location-based overlays that users can add to their snaps. For instance: When I take a snap at HubSpot's Cambridge HQ, I'm presented with a number of creative geofilters that say "Cambridge." With sponsored geofilters, brands and businesses can create customized location-based overlays that promote a product or event. 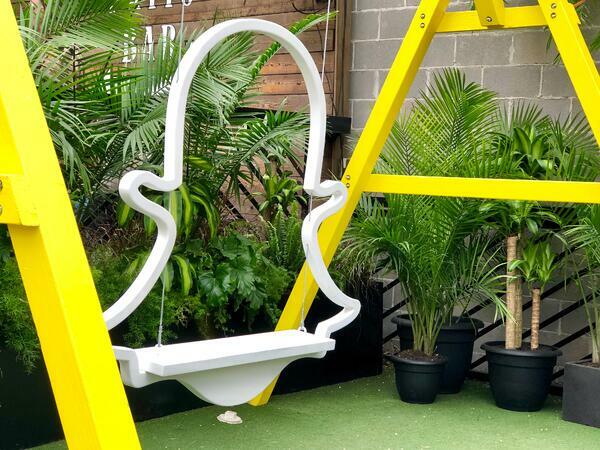 At SXSW, Snap Inc.'s Matt Cano surfaced the example of a user who might be at a basketball game, where Snapchat's geofilters could allow that user to add a number of different data-driven elements to snaps shared, like the game's score. What differentiates something like a sponsored geofilter from something like a sponsored ad, Cano explained, is that it doesn't disrupt the user experience. Rather, companies can create these branded overlays for users to add to their content -- allowing the brands to "participate in the conversation" without being particularly intrusive. At today's Snap Partner Summit, too, the company unveiled a new ad-supported, free-to-play gaming platform, providing advertisers with yet another "participatory" promotion channel. Cano, specifically, elaborated on the role of AR features, like geofilters and lenses, at SXSW. Their benefits, he said, is their ability to adds an element of "contextual relevance" to what someone shares on the app -- using visual overlays to understand "what the user is doing," and where. FIlip Baba, CEO of AR/VR agency Anyworld, says that it's largely Snapchat's customizable and democratized approach to AR features like lenses that differentiates it and enhances the user experience -- for consumers, advertisers, and influencers alike. "We are at the forefront of AR tech and brands’ experimental uses of reaching audiences in exciting new ways," Baba explains. "Snapchat has democratized immersive lens brand experiences, in the sense that anyone who wants to have a customized lens created, can." There is the sense among some that Snapchat is a leader in democratizing the creation of immersive experiences -- "other platforms," says Baba, are merely "trying to catch-up to Snapchat’s AR-focused marketing platform." But other metrics seem to point to a less optimistic picture for the app long-term. Some of these features, like filters, have been repeatedly emulated by Instagram -- the latter of which has arguably seen more success in its implementation and use. 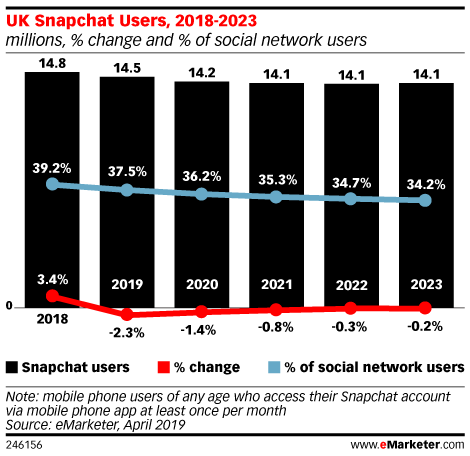 And despite Snapchat's recent push to recruit UK advertisers, eMarketer released new forecasts just this week that usage of the app within that region will only keep declining until at least 2023.
eMarketer largely blames this decline on ongoing issues with Snapchat's 2017 app redesign, from which it has arguably been struggling to recover in the U.S. Some blame an infamous tweet from celebrity Kylie Jenner for its demise -- with some outlets reporting that it caused Snapchat to lose $1.3 billion. sooo does anyone else not open Snapchat anymore? Or is it just me... ugh this is so sad. But from a more granular perspective, the issues with the 2017 redesign go beyond a tweet -- and have more to do with the confusing mash-up that the app's Discover tab has become. Branded videos and ads -- often from companies and figures that a user might not even follow or be interested in -- appear alongside Stories from friends. It leaves many wondering if even the most effective ads even reach the right users in what many still consider a puzzling, disorganized layout, despite Snapchat's alleged efforts to rework the design. 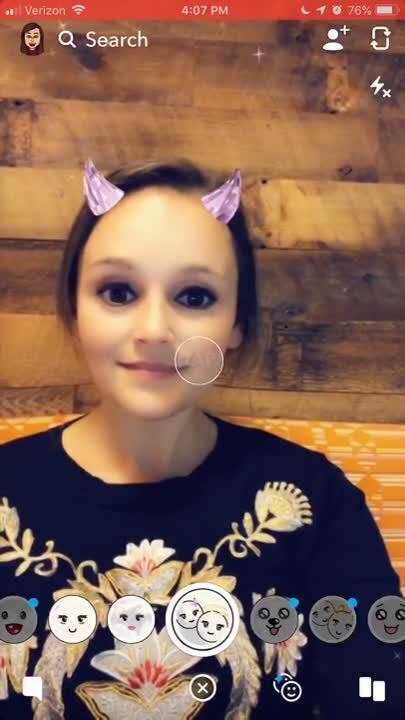 "Snapchat’s interface is wildly confusing to me, and I’ve technically been on the app for years," says Karla Cook, a senior manager and editor at HubSpot. "I tap and swipe and suddenly I’m watching a video of Heidi Montag and Spencer Pratt that I didn’t ask for." After selecting "food" and "tech" as my primary categories of interest, Snapchat surfaced three pieces of content under the Discover Tab's "For You" section that have nothing to do with either. That type of feedback poses the question: Are the immersive technology and corresponding "contextual relevance" spoken to by Baba and Cano, respectively, enough to jumpstart Snapchat's user growth -- and defy forecasts from analysts like eMarketer's? 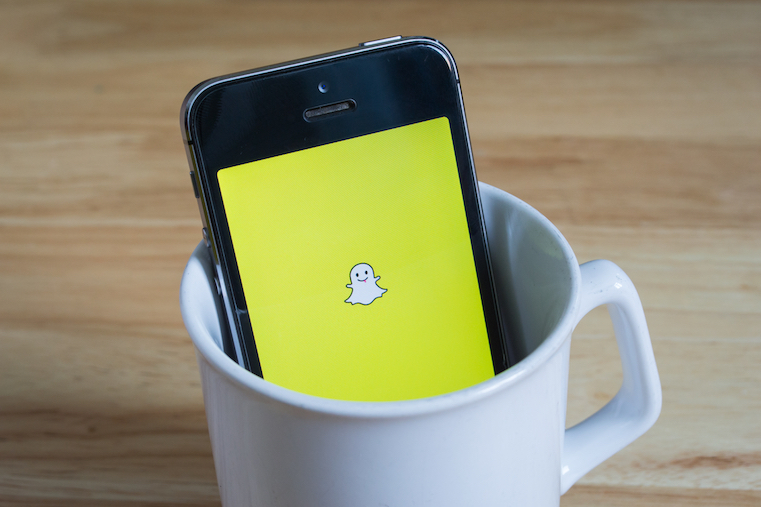 Another area where Snapchat has looked to carve a path to growth is original content. 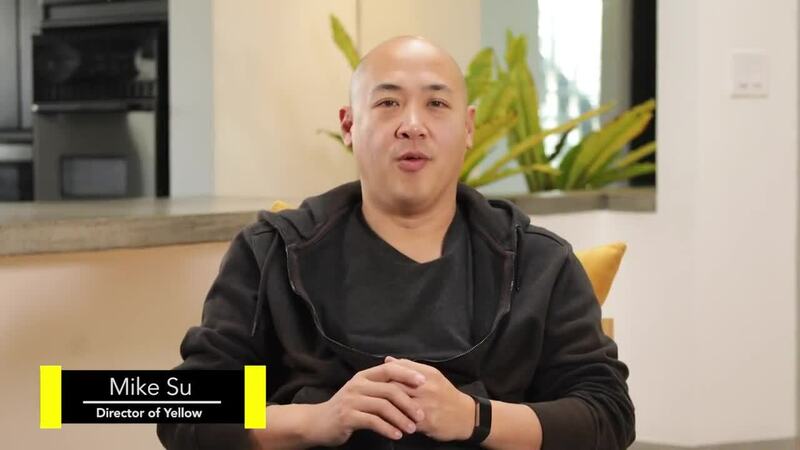 The approach here has been multi-pronged, with one of the company's first moves being to try to repair relationships with creators by launching its "Yellow" incubator to invest in them. One organization selected to participate in the first round of Yellow was Love Stories TV: a self-described "media company building the first and only library of real wedding videos," which have also appeared on the likes of Amazon Prime. 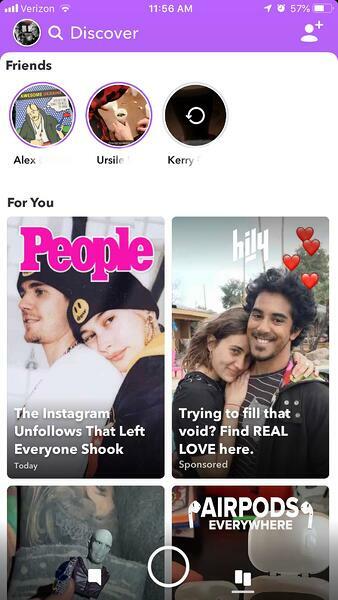 Since participating in Yellow, the Love Stories TV has also became an official partner for Snapchat's Our Stories -- which are curated collections of different Snaps that are submitted by users throughout the app's "community". 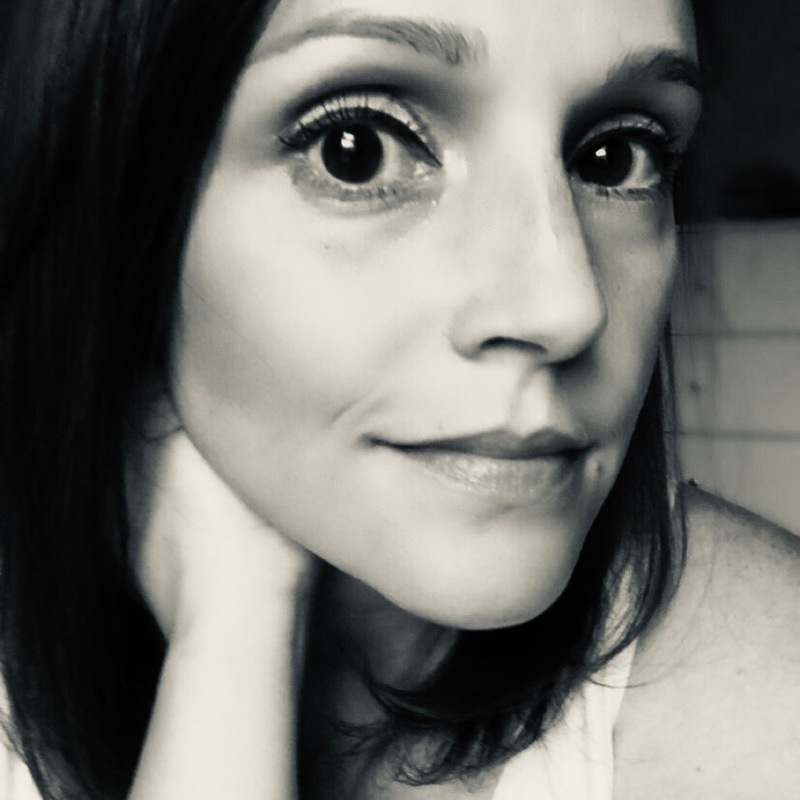 Rachel Jo Silver, Founder and CEO of Love Stories TV, says that participation in and use of Snapchat's various products and programs has impacted the company's success tremendously -- so much that its focus on other platforms has ebbed. Our experience with Snap has been extremely positive, and we have better ROI on this channel than any of our other marketing channels, in terms of time spent and dollars earned. Working with Snap as a partner provided Love Stories TV with instant scale and revenue. "Our experience with Snap has been extremely positive, and we have better ROI on this channel than any of our other marketing channels, in terms of time spent and dollars earned," says Silver. "Working with Snap as a partner provided Love Stories TV with instant scale and revenue." The "instant" nature of Love Stories TV's ROI from Snapchat is one that makes for a compelling case for other advertisers and creators to participate in Snapchat's partnership programs and accelerators -- especially when compared to video distribution platforms like YouTube, where Silver says "it's very expensive and time-consuming for publishers to build up a content library and audience." On Snapchat, Silver says that Love Stories TV has seen its revenue is grow by 30% month-over-month -- but cautions, "this opportunity isn't open to everyone, as we are a formal partner." Last fall, Snapchat announced that it would release its own lineup of original, premium content, known as Snapchat Originals. A new slate of Originals ranging from scripted to docu-reality series was unveiled at today's Snap Partner Summit, with a focus on storytelling: a theme that underscored many of the new features announced at the event. But a few issues arise with Snapchat's foray into the premium content market -- one becoming so saturated that 47% of users saying that they have "subscription fatigue". In addition to the current saturated nature of the premium content market, in the context of Snapchat's declining or plateauing user growth, another question arises: Will people start turning to Snapchat for original content, when there are so many other options available? 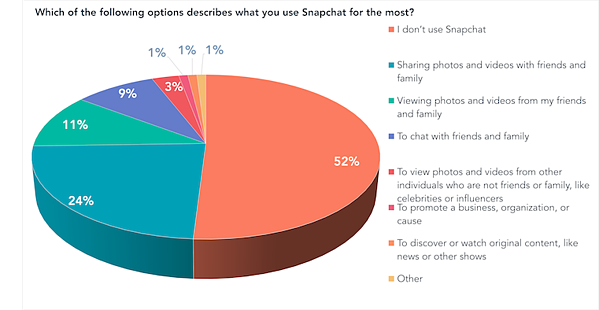 When we asked 855 people across the U.S., UK, and Canada -- "Which of the following options describes what you use Snapchat for the most?" -- only 1% of respondents selected, "To discover or watch original content, like news or other shows". With such mixed feedback, one could argue that there isn't a simple answer or path to Snapchat's success. 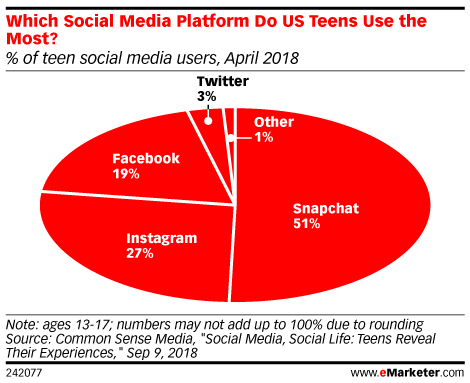 Another factor potentially working in Snapchat's favor is its popularity among one of the youngest user demographics, Gen Z: those between the ages 13-17, more than half of whom reportedly use Snapchat more than any other platform. As Gen Z consumers age and "grow up" with Snapchat, therein could lie the platform's growth. And as HubSpot VP of Marketing Meghan Keaney Anderson puts it: "A platform's value is entirely tied to its users." 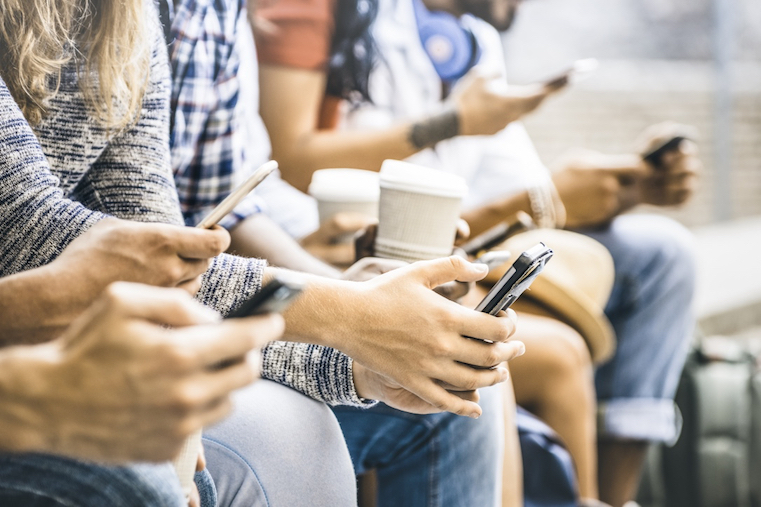 "As long as Snapchat has the trust and active usage of an audience, it will be an effective marketing channel for certain companies that are trying to attract that audience," Keaney Anderson notes. "Making a better ad platform within Snapchat definitely reduced friction for the marketers trying to leverage it, but only those who share the same audience and see engagement out of those ads will stay." The road to Snapchat's success, then, could come in the form of a hybrid: accessible ad management tools, and a trusting -- and, therefore, growing -- audience. "If Snapchat is able to reduce ad placement friction and increase audience engagement," says Keaney Anderson, "it will come back from its past stumbles." Amanda covers tech for News & Trends by HubSpot. Her work has previously appeared in Thrillist, the Boston Herald, and EcoSalon. How Does Constantly Being Online Really Impact Teens? As part of being a fully transparent organization, we wanted to tell you a few things about this blog. Read more here.